As we know, in most cases inventions result from necessities, problems, challenges or the need for simplicity but they also derive from accidents. 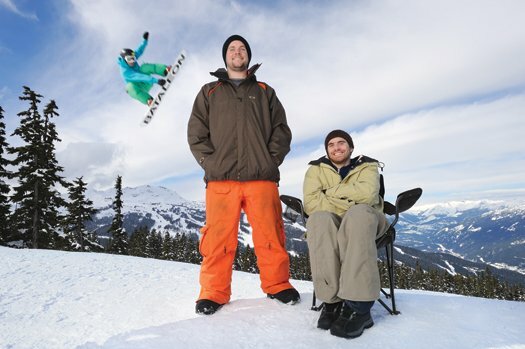 Two young engineering students from Canada, Stephen Slen and Aaron Coret, have invented a landing pad for snowboarders and skiers after one of them, Aaron, had a severe accident while snowboarding in Whistler, Canada. In recent years, snowboarding and skiing have also been accepted as disciplines at Olympic games. 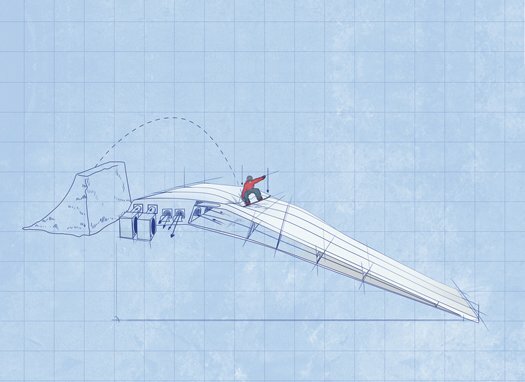 Therefore, the young engineers have teamed up to invent a landing pad to save skiers and snowboarders from hitting the ground to hard when landing. Working from the back of a sail-manufacturing shop, they created a 15-by-20-by-5-foot vinyl-and-nylon landing pad that contained two inflatable chambers. The upper chamber was sealed, while the four-foot-high lower chamber had valves that released a controlled amount of air on impact. Unlike most landing pads, which give so much that they envelop the athlete, the prototype remained firm enough to land on and ride off of, but it had enough give to reduce the risk of injury. To test the invention, Stephen and Aaron went up a glacier in Canada, but they were still unsure if it was going to work. With Aaron paralyzed from the neck, Stephen had to take the first jump to test the prototype. He took the risk, jumped down…….. and landed perfectly to then ride on. The invention worked and was ready to be patented. The two of them founded a company, Katal Innovations Inc., and with the help of an expert who in large custom made bouncy castles, they were able to develop the pad further. When Canadian officials asked them to use their pad during the opening ceremony for the Vancouver Olympics, it was a dream come true for the young engineers. Since then it had been installed in different skiing resorts in the U.S. and Canada and is on a straight road to success. Popular Restaurants , Bars and Delis tend to get busy especially during lunch or dinner time. And surely everyone is familiar with a situation where the service staff is either nowhere to be seen or does not give us enough time to make a decision. Two German inventors, Moritz Engelhardt and Frieder Schrenk, recently came up with an idea that very easily solves this challenge for both, guest and waiting staff. It also gives discreetly but still highly visible and innovative room for advertising on the table. The advertising device “Service Ampel” (Ampel is the German word for signal lights or traffic signal) is placed on each table and operated by the guests themselves. Other than the signal lights we know, it works with two colored sides and no further energy is needed. When the guests sit down to read the menu and make their choices, the Ampel gets turned green to the “no wishes” –side, letting the waiter or waitress know that there is still time needed. However, is the device turned red to the “service please” –side , it discreetly tells every service personnel that the guests are ready to order. Througout the entire visit, the guests receive exactly the attention they are asking for, which can have an enormous inpact on customer satisfaction and revenue. Are you worried about having too much clutter on the table? Well, it easily replaces the “Reserved” sign, if needed. In addition to this highly effective way of communication, it gives room for advertising and logos, which we usually see on napkins, coasters and glasses. Whenever the promotion ends or a new season is about to start, signs and drawings can be changed easily. This product is a true all-rounder and a great asset to every caterer or gastronomer. Have you ever heard somebody using this expression? It is not a way to refer Mrs Edison, no, it actually describes women that were able to receive patents for various products and ideas. One of them is Margaret Knight, the first women who received a U.S. Patent and who was also known as the Queen of Paper Bags. 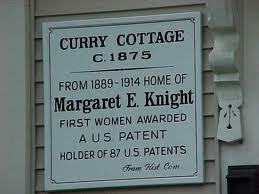 Margaret was born in York, Maine, but spent her childhood in Manchester, New Hampshire. She had little bothers and made kites and sleds for them, which where the envy of the neighborhood. Although she only received her first patent at the age of 30, these kites can be considered her first inventions. As an adult, Margaret Knight moved to Springfield, Massachusetts, where she worked in a manufacturing company for paper bags. While working there, she invented machinery that would automatically fold and glue the bottom of the bag to create a bottom square. But since the reaction to this improvement was not positive, Margaret moved on and founded the Eastern Paper Bag Company in 1870. Every paper grocery bag that we can find in stores today, goes back to her inventions. She also invented a number of domestic gadget in her life like a numbering machine and a window frame and sash, patented in 1894. However, her creativity never gave her much profit. She died of pneumonia in 1914 leaving an estate valued at less than $300. A lot of websites went black today in the early hours of the morning to show their protest against two bills currently discussed in the United States House of Representatives. They are called SOPA (Stop Online Piracy Act) and PIPA (Protect Intellectual Property Act). Both bills have been brought forward in the effort to stop copyright infringement committed by foreign websites. Thinking about it, this sounds not necessarily negative, however in the opinion of Wikipedia and many other organizations including political parties, these bills when becoming law, will harm free expression by badly influencing the internet. In easy words, an internet user can be fined, when posting a youtube video to their facebook profile. Wikipedia sees a great danger to their concept of free publicly available information through their website. On the other side, supporters of these bills say, that too much intellectual property gets stolen by foreign websites which harms American entrepreneurs and inventors and is beyond U.S. law. The protest against this act goes far beyond U.S. borders. Many organisations all over the world, have launched videos and protest banners to join the strike. You had an idea, you have been able to get a patent an now you are looking for some help with Sales and Marketing suggestions? 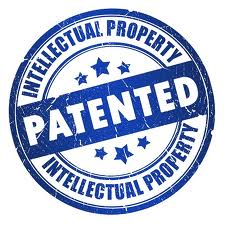 The goal of inpama.com is to provide inventors a platform to present, sell, and market their patented inventions on their own. In a few minutes, a webpage with photos, videos, and related documents for each invention can be easily created. 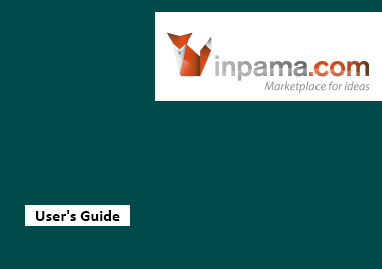 Inpama.com does not charge any commission or fees from inventors or invention seekers, so it’s risk free. 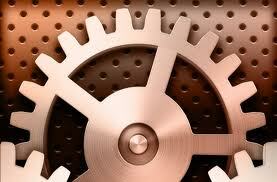 At this point we would like to introduce you to our Invention Marketing Handbook. 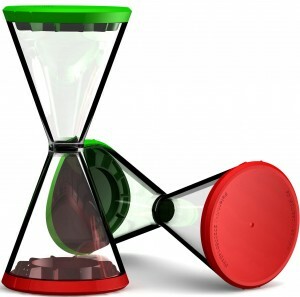 It gives you tips and tricks on how to market your invention and also introduces you to the inpama.com website. To download our Marketing Guide and to also learn about Inventorhaus, Inc., please click here. How Kids Change the World! Recently, I came across this really inspiring kid, Thomas Suarez, who develops Apps for Apple at the age of 12! The late Steve Jobs was a great inspiration to him and he had been interested in creating his own apps since kindergarden. He developed two apps so far. One is called Earth Fortune which is a free app that gives you your daily fortune by showing the earth in diferent colors. The other app he created is „Bustin Jieber“, since he dislikes the mostly popular teenage idol Justin Bieber. He is too young to have a facebook profil, but he owns his own company in South Bay, California. He gave a speach at the TEDx Conference, which was taking place in Manhattan Bay, California. See for yourselves ….